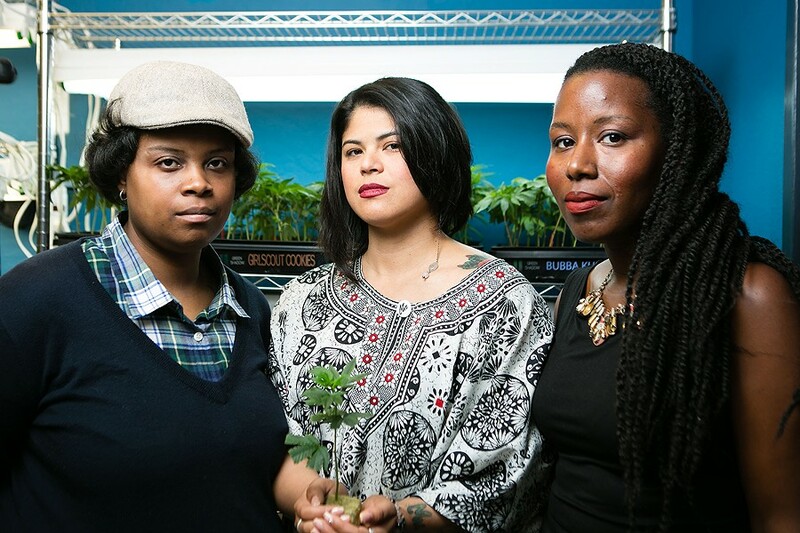 Nonetheless, Lencho, Senter, and Parks remain hopeful about Oakland and their prospects for increasing the number of people of color in the local medical weed industry. 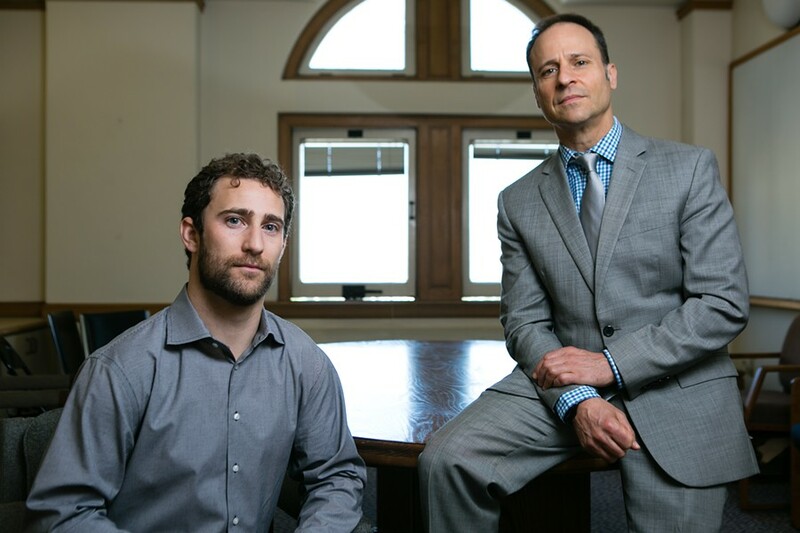 They note that cannabis regulation in Oakland is still in its nascent stages, and the legal marijuana industry here is still being established. 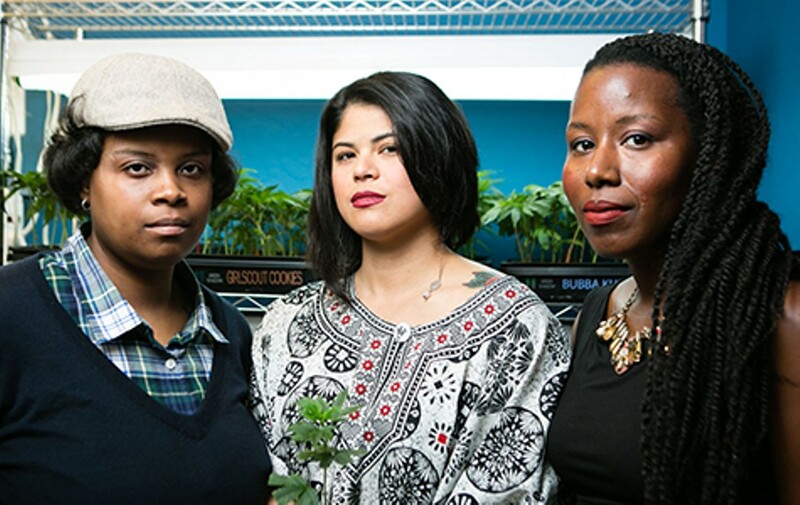 They created Supernova to galvanize people of color interested in joining the legal cannabis industry, and to help the people who have historically been growing and selling cannabis or making topicals and edibles underground. But advocates say that if the institutional barriers prohibiting the very people most heavily affected by the War on Drugs are not addressed, and people of color who have historically earned income in the marijuana trade in the underground market are not able to legitimize their businesses, then a similar fate to that of the tech industry will befall the cannabis industry. The enormous profits that cannabis will generate in California in coming years will mostly enrich our society's most privileged group. 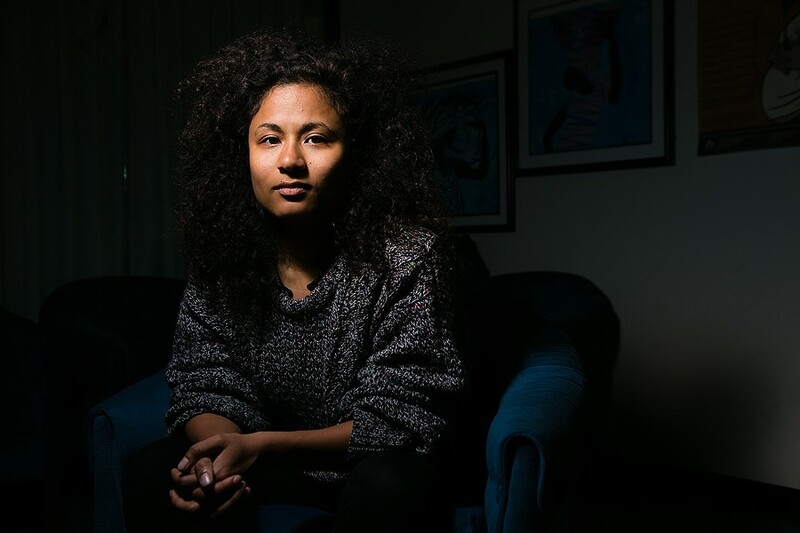 "We decided that it was important that we form an organization that filled what was clearly a need to bridge the gap between women of color who are active in the industry and our communities," said Lencho, in a separate interview following the panel. 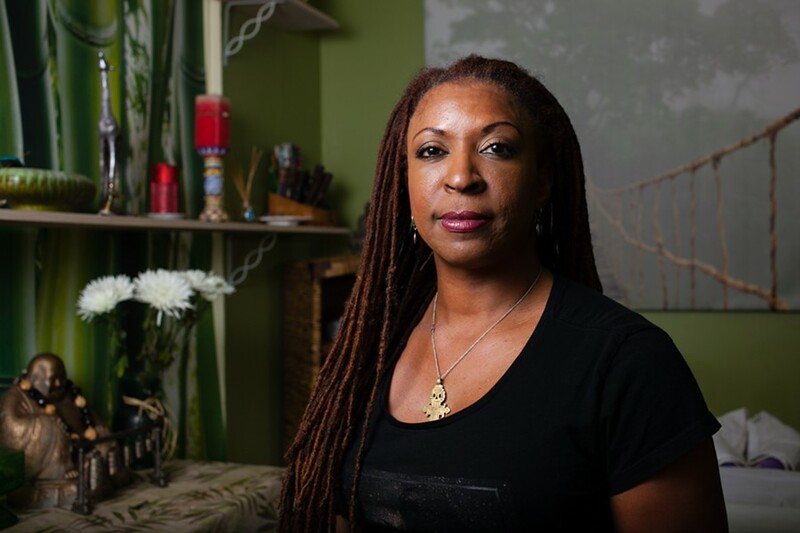 "It's hard for us to focus on the business case for cannabis when, at the same time, people who look like us are still going to jail in the hundreds here in Oakland. The public perception is that cannabis is this thing that is about to be regulated, and it's a free-for-all here in California, and Oakland is like the Amsterdam of the West. But the reality is very different depending on what you look like. It was important for us to bring a voice to that and also create a space where that can be discussed." According to the 2013 ACLU study, "The War on Marijuana in Black and White: Billions of Dollars Wasted on Racially Biased Arrests," the War on Drugs was a major factor in causing the US prison population to increase by 52 percent between 1990 and 2010. In addition, the number of people arrested for marijuana offenses during that time period soared by 188 percent. But arrests and incarceration for marijuana impacted some communities more than others. In 2010, Black people were 3.72 times more likely to be arrested for marijuana possession than their white counterparts — a disparity that increased by 32.7 percent between 2001 and 2010. Of course, all those drug arrests failed to curb the use of recreational marijuana. According to the 2010 National Survey on Drug Use and Health, 39.3 percent of Americans reported having used marijuana in their lifetimes, and 17.4 percent of them had used it the past month. And, as the ACLU found in its study, Blacks and whites use cannabis at roughly the same rates. Yet despite the similarities in marijuana consumption rates, the disparities in arrests remain pronounced on a national scale. In the American West, according to the ACLU, the disparity is not as wide, though it is still substantial: Blacks are twice as likely to be arrested for marijuana possession than whites. Although Proposition 47, approved by California voters in 2014, downgraded six nonviolent offenses from felonies to misdemeanors, selling any amount of marijuana remains a felony. Marijuana cultivation is also still a felony for people who are not cannabis patients, and even those who have doctors' recommendations are only allowed to grow for personal use and are prohibited from distributing the plant to others. The reason that some of California's weed delivery services and grow operations are legal is because state law allows exceptions for licensed, non-profit cannabis patients' collectives to provide marijuana-related services to their members. 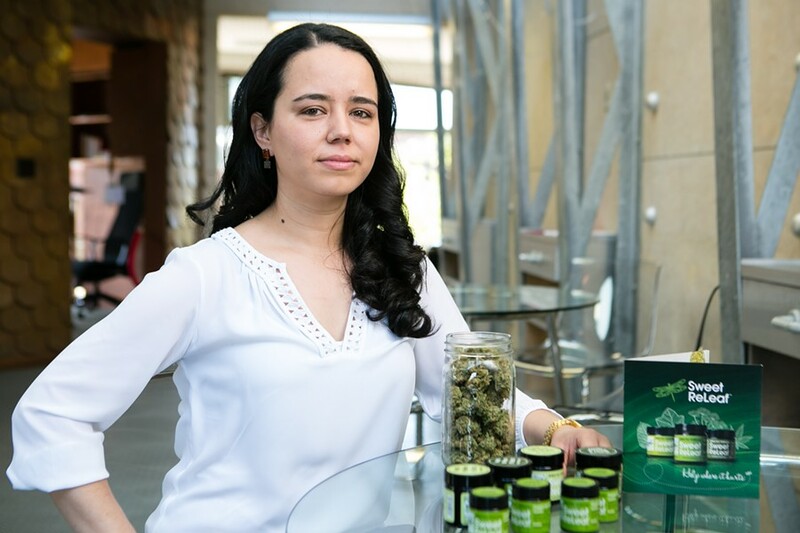 And because state laws are vague about how those collectives should operate, a wide variety of cannabis businesses have popped up that are technically in compliance with the state law, though often unregulated by local governments, as is the case in Oakland. Endria Richardson, one of the speakers from the Supernova panel and a staff attorney at the nonprofit Legal Services for Prisoners with Children, argues that California's new medical marijuana regulations will block large numbers of Blacks and Latinos from prospering from the state's rapidly expanding medi-weed industry. SB 643, which Governor Jerry Brown signed into law last October as part of MMRSA, states that individuals with felony convictions for the sale, possession for sale, manufacture, transportation, or cultivation of a controlled substance can be denied licenses by the state to distribute medical pot. Richardson said that state officials could use MMRSA, which takes effect in 2018, to shut people out of the medical pot industry simply because they engaged in growing or selling marijuana before it was legalized and were caught and convicted. Under MMRSA, individuals who want to open cannabis businesses will be required to obtain licenses from the state as well as the city in which they're operating. Traditionally, the City of Oakland has only prohibited people from obtaining medical cannabis dispensary licenses if they have been convicted of serious or violent crimes — but not marijuana-related offenses. But when the state sets up its licensing regime by 2018, even if the City of Oakland doesn't use drug-related felonies to deny people licenses, the State of California could still do so — prohibiting those individuals from operating even if the city government approves. These state regulations could feasibly override Oakland's more progressive policies, which could erect a significant barrier to entry for people who have been criminalized by the War on Drugs.